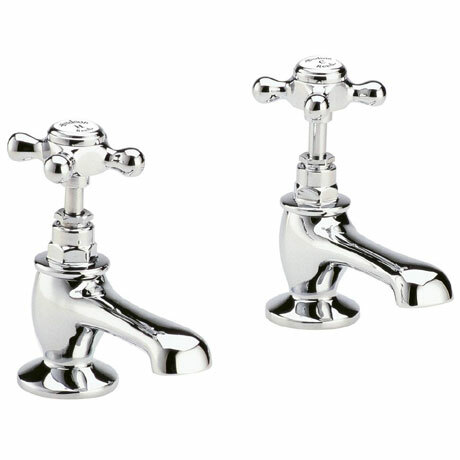 The Topaz Edwardian style taps and mixers offer the perfect upgrade for any traditional bathroom. Co-ordinating shower options are available together with traditional heated towel rails. Although these fittings are suitable for low pressure, we recommend a minimum operating pressure of 0.1 bar for best performance. Not installed yet but feel like good quality. I love these taps excellent value for money. Products arrived promptly and in perfect condition. The quality of the feel of the taps is reassuring and they look great. Satisfied.